Elastic Press began publishing collections and anthologies in 2002 and closed down in 2009. By the time their 2008 collection The Turing Test by Chris Beckett won the prestigious Edge Hill Prize for Literature (beating Booker Prize and Whitbread shortlisted authors to do so), Elastic had already won two British Fantasy Awards for Best Small Press, while their titles had picked up three further British Fantasy Awards and one East Anglian Book Award. Established with the aim of publishing mixed genre short story collections by relatively unknown writers, the Press gave early opportunities to the likes of Chris Beckett, Neil Williamson, Gary Couzens, Gareth L. Powell, Allen Ashley, and Steven Savile, while their anthologies were soon attracting submissions from authors such as Justina Robson and Nina Allan. In 2009 Elastic Press announced they were closing down. 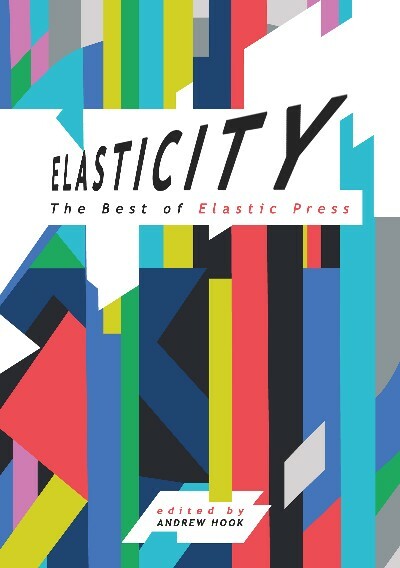 In 2017, fifteen years after Elastic’s first title appeared, NewCon Press are proud to present Elasticity: The Best of Elastic Press, featuring a selection of exceptional stories as chosen by the imprint’s founder and proprietor Andrew Hook. Elasticity is available as an A5 paperback and a numbered limited edition hardback signed by the editor.